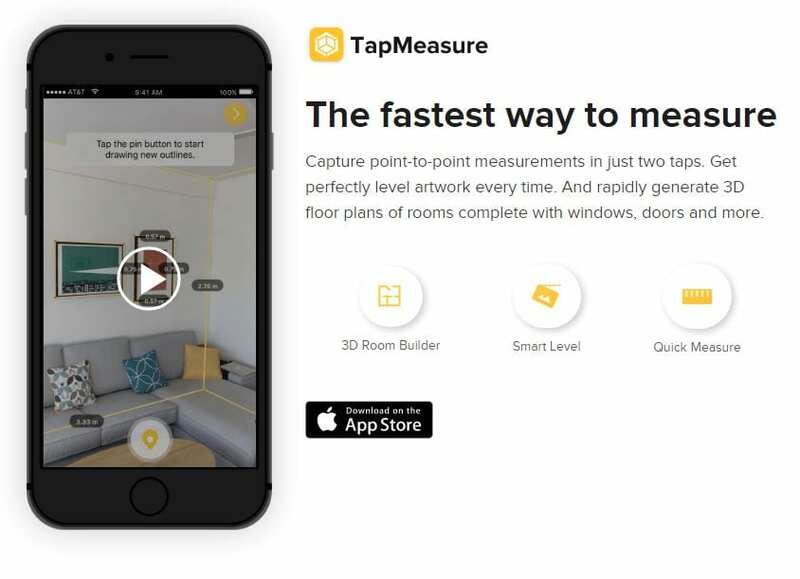 TapMeasure is a new kind of “AR utility app” for everyday spatial tasks. You can easily capture quick measurements, 3D floor plans, and align artwork. 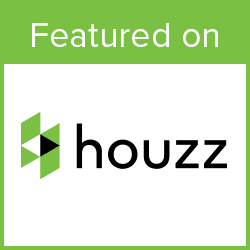 These guys will be adding more features over time, always with the goal of being your go-to “swiss army knife” as a homeowner, Download it today. 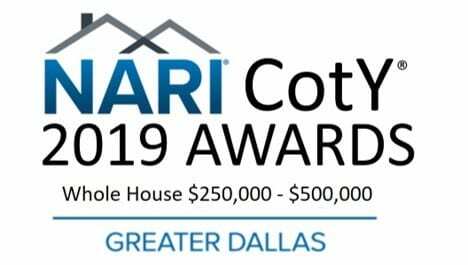 If you are interested in a free in-home estimate contact us today. 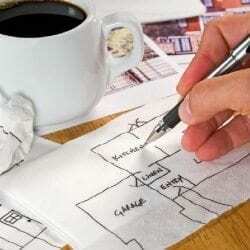 How is TapMeasure related to Canvas and Occipital? Are there any hardware or software requirements to use TapMeasure? When can I download TapMeasure? What kind of accuracy can I expect from TapMeasure? I need help using TapMeasure. How can I get in touch? What file formats does TapMeasure export its 3D models to? Can I share it with others? I’m a SketchUp user. How can TapMeasure help me?